The Heard Museum is dedicated to Native American cultures and arts, especially those of Arizona and New Mexico. The Heard Museum is dedicated to Native American cultures and arts, especially those of Arizona and New Mexico. 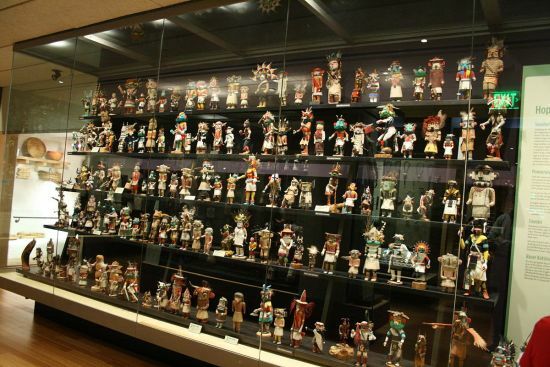 Its collection comprises over 40,000 artifacts which trace the American Indian Fine Art Movement, including Hopi katsina dolls, Navajo and Zuni jewelry, Navajo textiles, Southwestern ceramics from prehistory to the present, and contemporary jewelry.